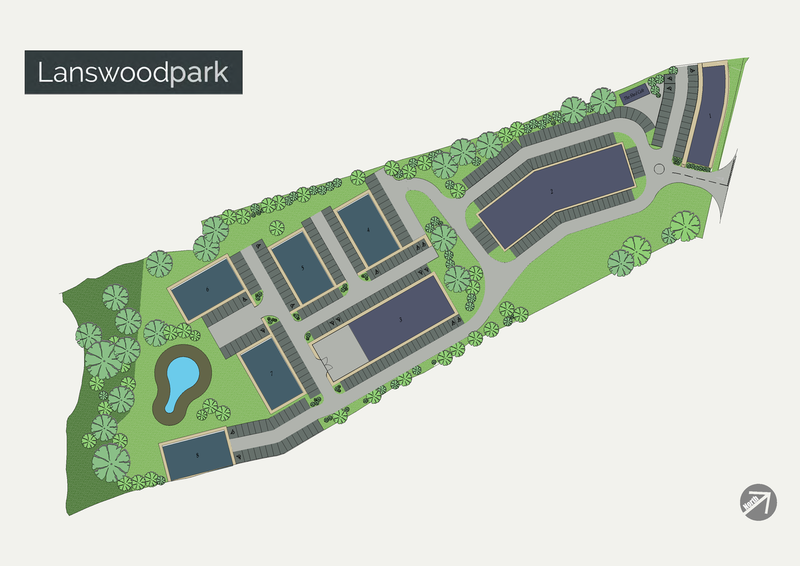 Lanswoodpark Business Centre offers commercial property and high quality office spaces, work spaces and storage near Colchester, Essex. Providing a unique office setting, giving a real breath of fresh air for your staff and clients alike. Lanswoodpark Business Centre offers a unique office setting, giving a real breath of fresh air to your staff and clients alike. Lanswoodpark provides a wide range of high quality serviced offices, storage and workspaces suitable for a variety of uses to meet all your business needs. Architecturally designed buildings provide light, bright and airy accommodation within an attractive mature landscaped countryside setting creating a totally unique office environment. For more information on commercial property in Colchester click the link below or call 01206 675320 today. For more information on commercial property in Colchester click HERE or call 01206 675320 today. Serviced Offices and WorkSpaces are available. Phases 3, 4 and 5 are also in the development stage, creating additional commercial letting opportunities. We’ll be happy to show you around our offices at Lanswoodpark at your convenience. Please contact us to arrange a date and time to suit you. For more information on our available offices in Colchester, contact us today on 01206 820425.